Nina Sarkisyants is the dynamically developing company headed by designer Nina Sarkisyants, whose collections are bought by the best salons in 15 countries 🌎 of the world. 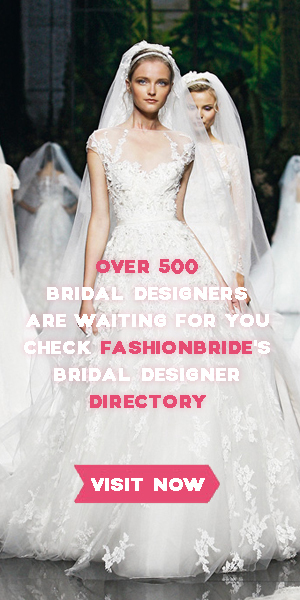 Their dresses have a unique and recognizable style that inspired and fell in love the brides around the world. This entry was posted on April 16, 2019, 02:41 and is filed under 2019 Spring Collection. You can follow any responses to this entry through RSS 2.0. You can leave a response, or trackback from your own site.